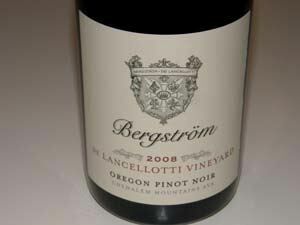 The Bergström family are of Swedish heritage and lived in Portland from the 1970s-1990s. 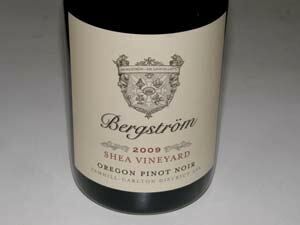 In 1999, Josh Bergström returned to Oregon after a postgraduate program in viticulture and enology in Burgundy and founded the Bergström label with his father, John Bergström, a Portland-based physician. In 2001, Kendall Bergström and her husband Paul de Lancellotti joined the business, a new winery was constructed at the top of Calkins Lane in the Chehalem Mountains , and the de Lancellotti Estate Vineyard was planted. Josh's experience in burgundy led him to harvest early, after weaning himself from the practice of tasting for ripeness. The Burgundians also inspired him to commit to biodynamics, which he practices in all of his vineyards. 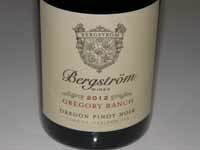 The Bergström winery now farms five estate vineyards (Bergström, de Lancellotti, Gregory Ranch, Winery Block and Pre du Col), totaling 85 acres. Biodynamic farming dates to 2000. Pinot Noir is also sourced from Shea Vineyard and Temperance Hill Vineyard. 80% of production is estate grown. Production is 12,000 cases annually of Pinot Noir (nine different bottlings in 2006), and Chardonnay (two bottlings), 85% of which is estate grown. The Pinot Noirs and Chardonnays are generous wines rich in oak, flavor and concentration, yet bright. The tasting room at 18215 NE Calkins Lane in Newberg is open daily from 10:00 AM to 4:00 PM. 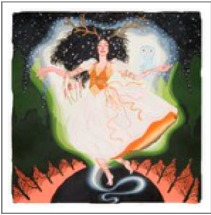 Tours and wine and food pairing is offered by appointment (503-554-0468). 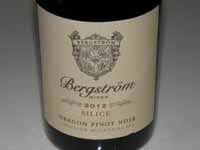 The Bergström wines are available on the website and through retail channels.